"Timely, thorough and full of ideas. Zahra is a great team to work with." 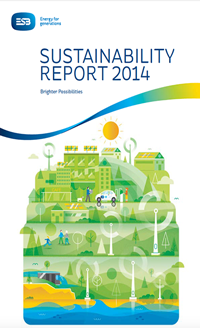 We project-managed and designed this 170-page report with accompanying eight-page summary document and infographic for distribution to NIE Networks’ internal and external stakeholders. "I would recommend Zahra Media to a friend/colleague because their core focus is you the client and understanding what your requirements are and how using their extensive experience they can best meet those requirements in the most personal way. Their professionalism makes them a pleasure to deal with, accommodating all requests and meeting all timelines." We produced this award-winning 144 pages plus a 16 page mini-booklet digest and Irish translation version. Both were distributed to internal and external stakeholders of the ESB including potential investors abroad. "I would recommend Zahra Media to a friend/colleague because having worked with them closely on the design and publication of our sustainability report for the past two years, they pull out all the stops to hit tight deadlines, propose new ideas and designs for content and information presentation, that has helped bring our sustainability report to a new level in terms of how we present our information and seek to engage the reader." 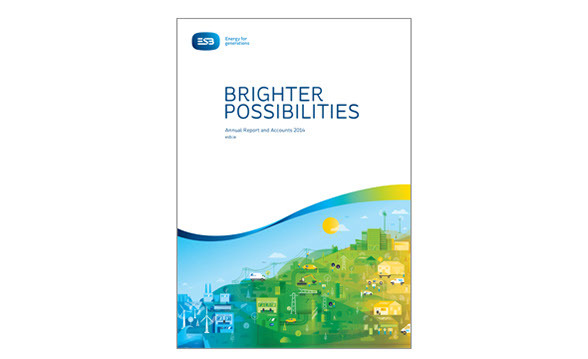 We produce this special report published annually on the ESB website for use by internal and external ESB stakeholders, members of the public, government and media. 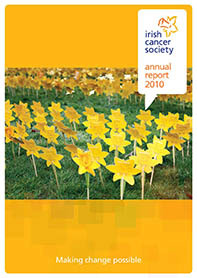 We produced this 80 page publication distributed to internal and external stakeholders of the Irish Cancer Society. 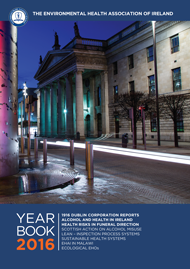 We produced this 60 page annual publication which was distributed to members of the Environmental Health Association of Ireland. "I would recommend Zahra Media to a friend or colleague because they delivered a high-product to spec on time and they were a pleasure to work with​." 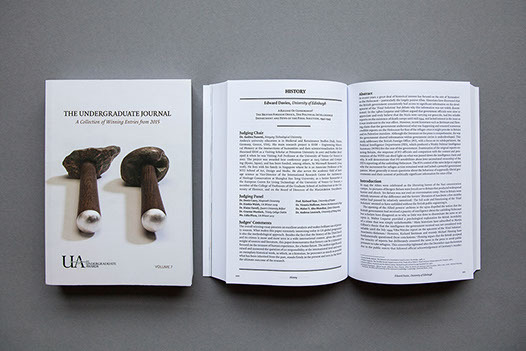 We project-managed, designed and proofread this 464-page academic journal and delivered the project from start to finish in 7 weeks.